Set facing the Golden Islands, just a few minutes from Camping de La Pascalinette®, Château de la Coulerette (little stream in Provencal dialect) is home to a 19th-century castle. It is one of La Londe’s many historic sites located just a stone’s throw from the campsite. 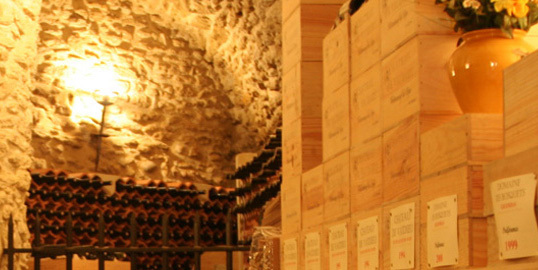 Planted with 148 acres of vines, Château de la Coulerette produces reds, whites and rosés bearing the “La Londe” label. 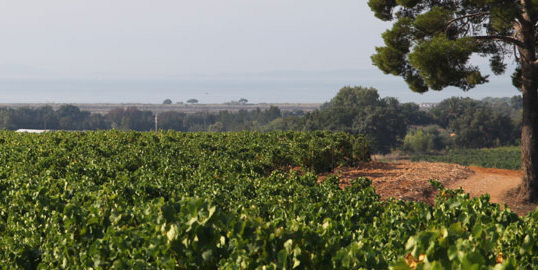 Blended with typical local grape varieties such as Grenache, Cinsault, Syrah and Rolle, its wines express Provence’s wine growing know-how and authenticity to perfection!